Cider is making a major comeback — and I don’t mean the juice that comes in small boxes with a straw. I’m referring to the fermented type, which in the U.S. is always called “hard cider,” to distinguish it from the nonalcoholic juice. Believe it or not, up until the mid-19th century, cider was the most popular alcoholic drink in this country. It was a colonial mainstay because apple trees grew easily throughout New England. Johnny Appleseed walked the country planting apple trees so pioneers heading west could make cider in their new settlements. That all changed in the decades following the 1840s, when pilsners arrived on these shores after taking Europe by storm. German immigrants built beer empires, and as the population moved west, settlers found that barley grew better than apples in the Midwest, too. Prohibition was hard on the brewing industry, but it was even harder on cider-makers. Prohibitionists burned entire orchards of cider apples. As a result, most apple growers planted sweeter apples that couldn’t be used to make alcoholic cider, which made recovery after the 21st Amendment even more difficult. In other countries, cider traditions flourished. 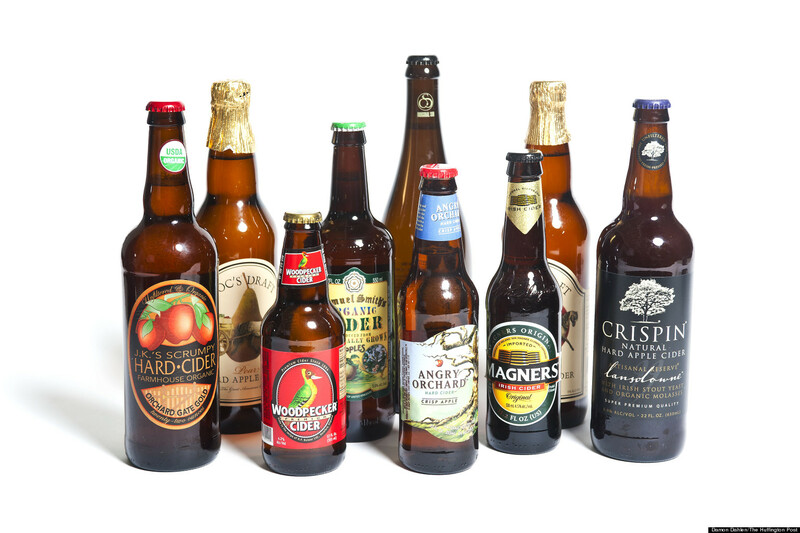 Many of the best ciders come from England, France and Spain. Cider is also produced in Ireland, Germany, Scotland, Australia, New Zealand and other countries.